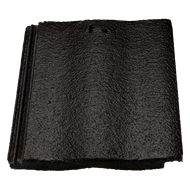 Atura roof tiles are one of our most versatile and popular products. 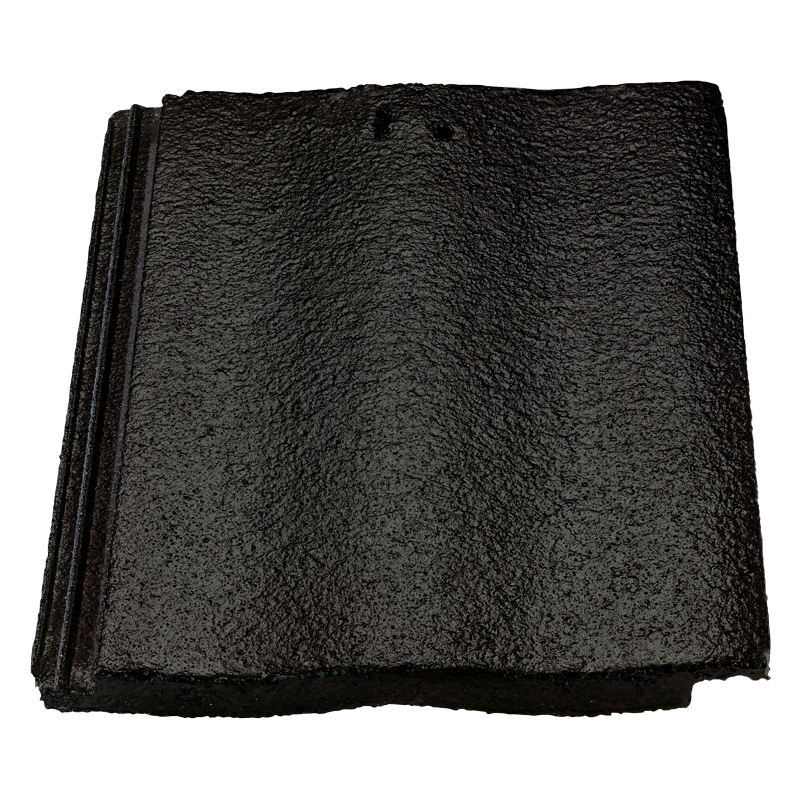 With a timeless and enduring look, this classically styled roof tile retains an authentic charm that will enhance any modern or period Australian home. 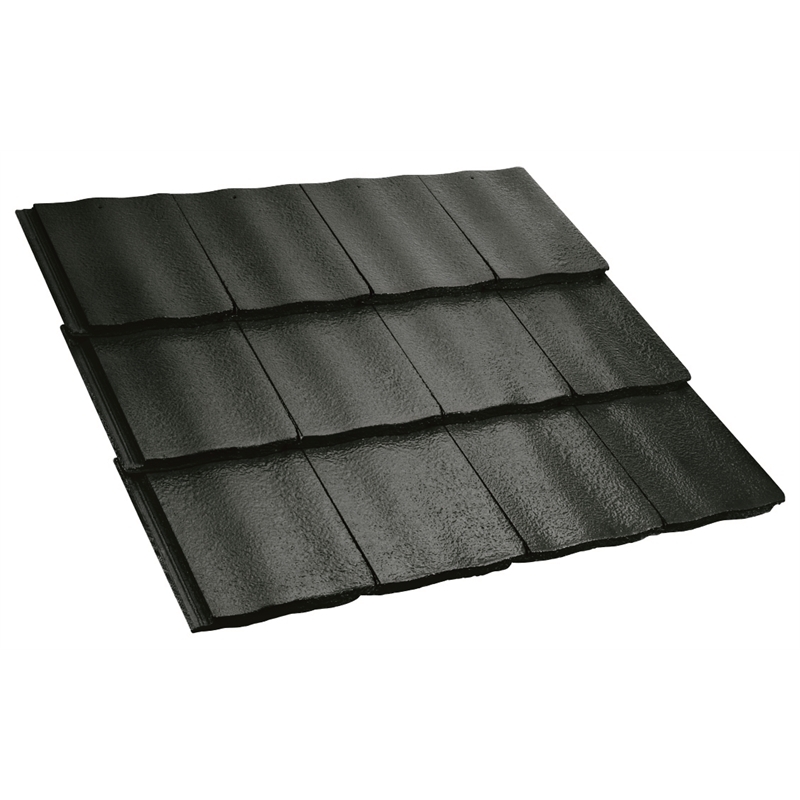 Comes standard with C-LOC™, so your roof looks better for longer. Colour Lock Technology is our latest generation in coating. Exclusive to Monier, it retains gloss for even longer than CAT Colour, so your roof is more resistant to fade. Monier C-LOC™ Technology has been independently tested to have 8 times better gloss performance than standard COLORBOND® Steel. C-LOC™ is available on our Atura, Horizon and Colour Through Concrete range.